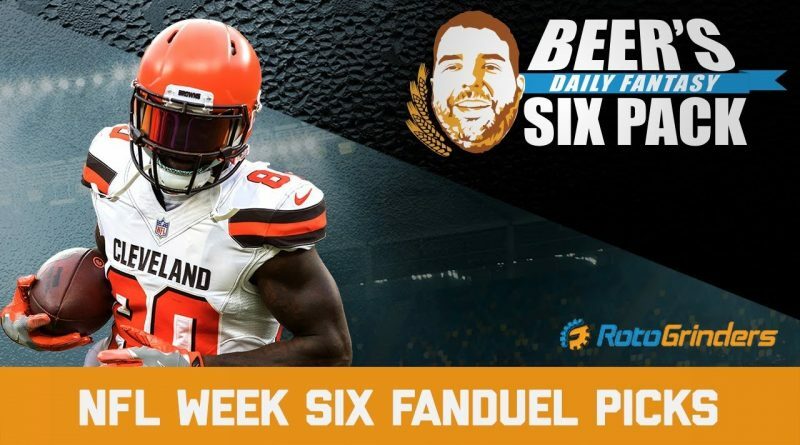 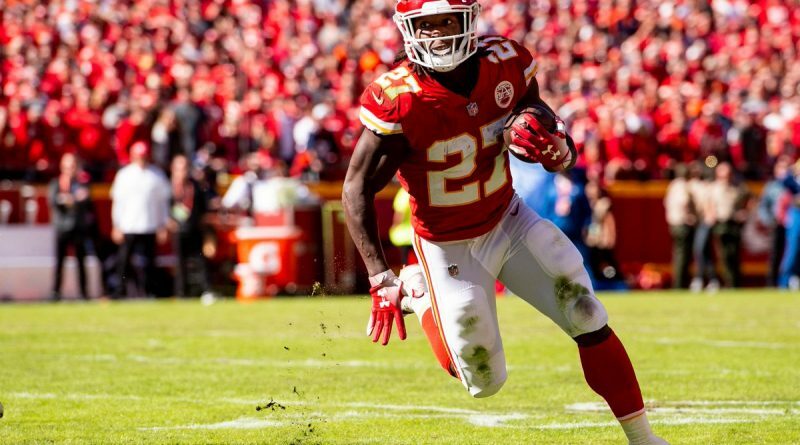 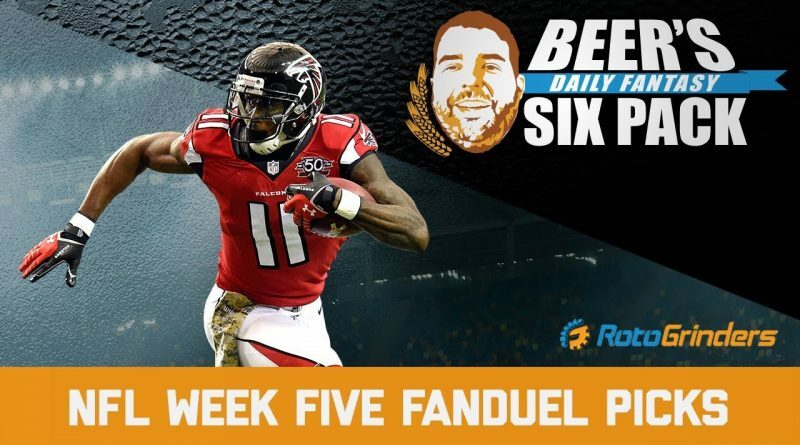 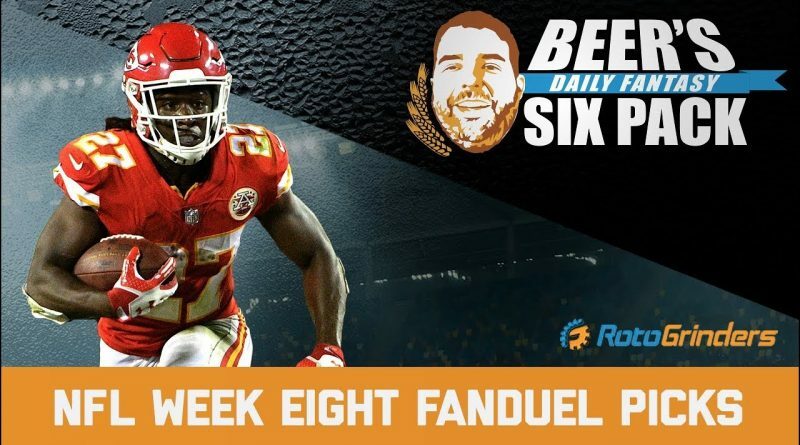 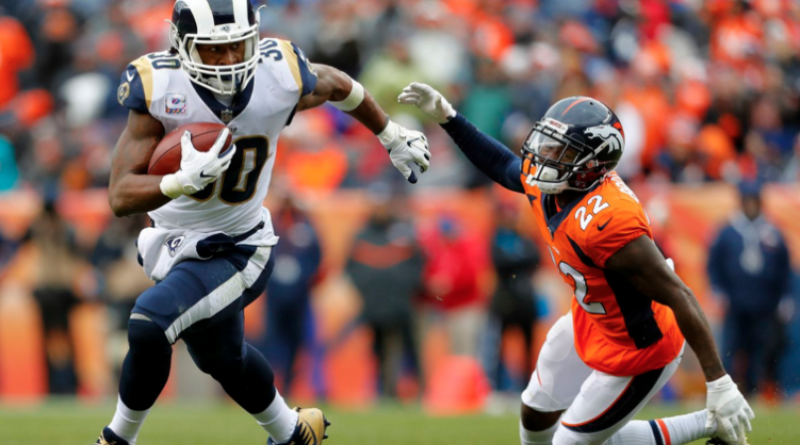 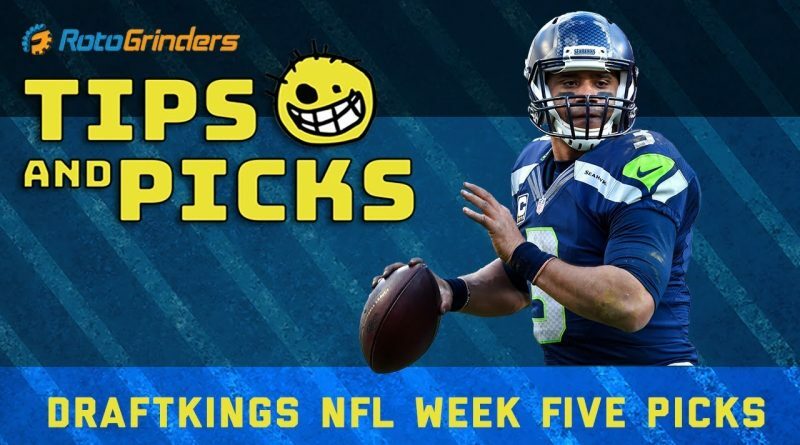 Here are our Fanduel NFL Week 8 Picks courtesy of BeersMakerFan from Rotogrinders. 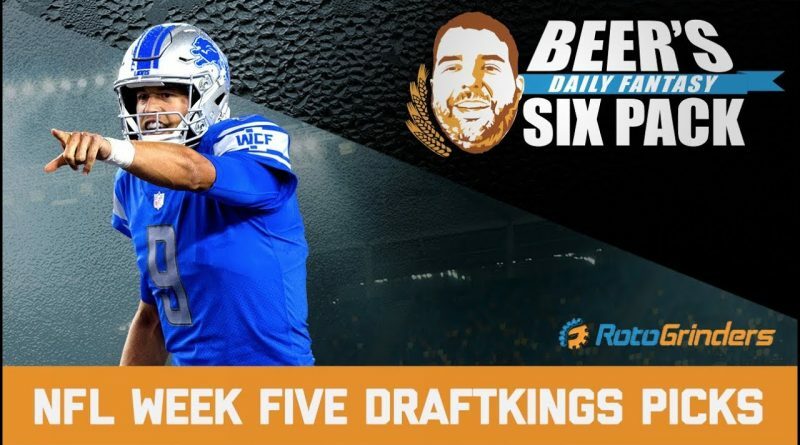 Here are Beermakerfan’s Draftkings NFL Week 5 Picks. 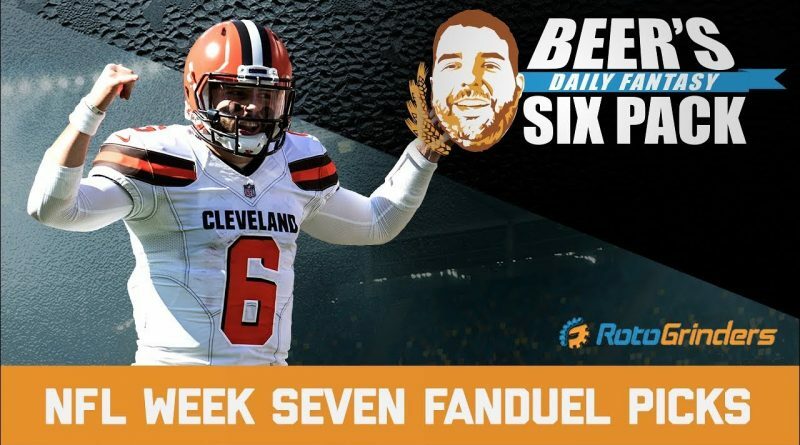 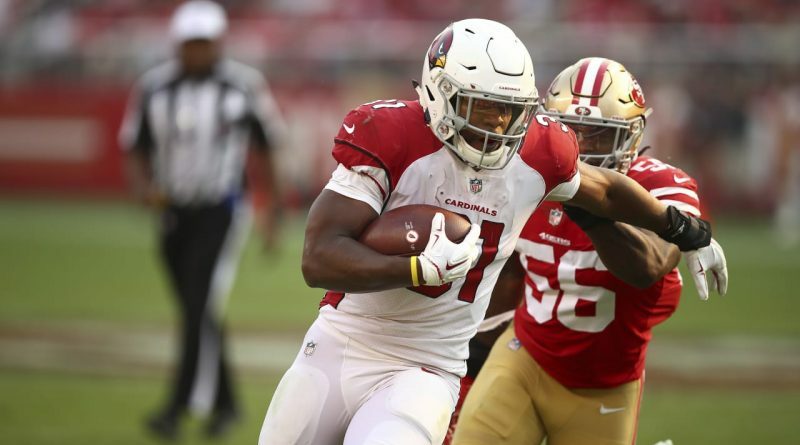 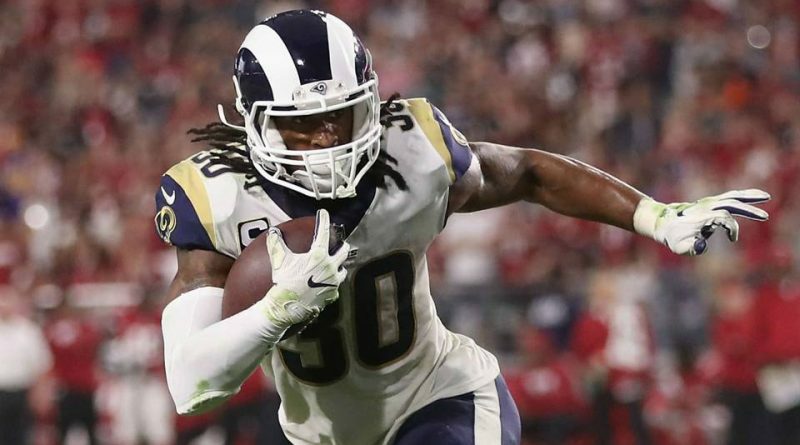 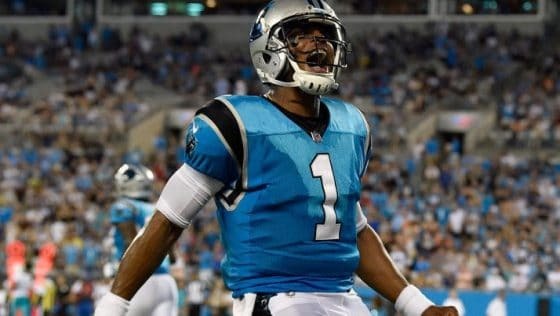 Every week, Beersmakerfan from Rotogrinders shares his 6 favorite picks for Fanduel’s Sunday NFL Slate.